Opel reported on Tuesday that its year-to-date sales through the first three quarters of 2016 are approaching 895,000 units throughout Europe, good for the brand’s best first-nine-months of a year since 2011. This feat is made all the more impressive by the fact that the Opel brand pulled out of Russia entirely in March of last year in order to better focus its efforts on thriving markets. Year-to-date sales are up approximately 5.2%, with the total number of sales increasingly by approximately 44,000 units from the first nine months of 2015. From the start of 2016 through to the end of September, Opel has seen sales increase in 18 markets, including France, Italy, Spain, and its homeland of Germany. Market share has increased in a dozen markets, meaning that Opel vehicles not only remain popular with previous owners, but are increasingly popular among owners of competitor brands. Much of this success can be laid squarely at the treads of the Opel Astra. 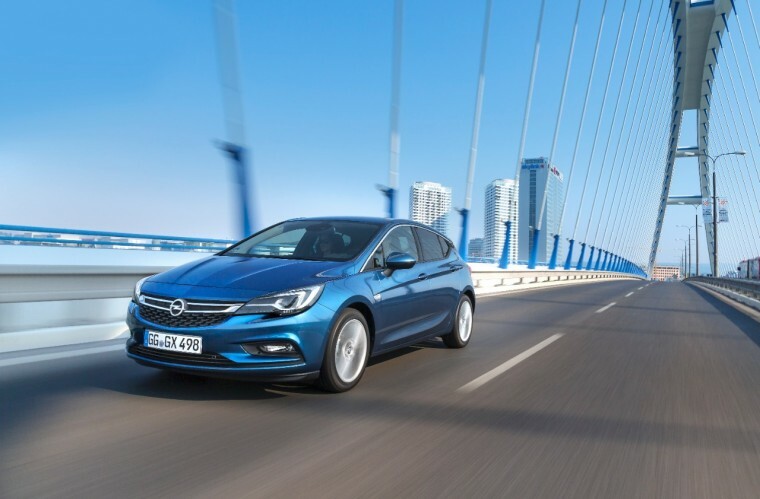 Opel reports that registrations of the Astra are up around 22% year-to-date to a total of about 212,000, adding that its new, award-winning model has been ordered more than 275,000 times since debuting. Similarly, the new MOKKA X has already been ordered an impressive 60,000 times despite only just arriving at dealerships at the end of last month. “We are well prepared with these great products along with the brand-new Zafira and our revolutionary electric car, Ampera-e,” said Peter Christian Küspert, Opel Vice President, Sales & Aftersales.